ONEOK, Inc. has announced plans for a $1.4 billion pipeline project to move natural gas liquids (NGLs) from North Dakota and the Rocky Mountain region to the company's existing Mid-Continent NGL facilities in Kansas. The 900-mile, 20-inch diameter Elk Creek Pipeline is expected to be completed by the end of 2019. It will have the capacity to transport up to 240,000 barrels per day of unfractionated NGLs. The pipeline could be expanded to 400,000 bpd with additional pump facilities. Click here to view a map of the proposed pipeline. North Dakota Pipeline Authority Director Justin Kringstad said current NGL pipelines are at capacity, so the announcement was exciting news for ND producers. North Dakota is currently producing just over 400,000 barrels of NGLs per day, but Kringstad expects that number to grow so even more pipeline infrastructure will be needed. Kringstad was interviewed on the radio program Energy Matters, which airs every Tuesday from 3:00–5:00 CST on KFYR and KLTC Radio, and is rebroadcast Saturday on WZFG and KTGO Radio. Click here and advance to the 43:10 mark to listen to the full interview..
Click here to read ONEOK's news release. Former ND energy regulator Tony Clark is urging the state’s electricity generators to focus on competing for the nation’s electric market, rather than competing against one another. Clark, who served two terms on the ND Public Service Commission and four years as a member of the Federal Energy Regulatory Commission, wrote an op-ed that was published in several North Dakota newspapers this week. Clark was interviewed on the radio program Energy Matters to talk about his editorial. He noted that the majority of the electricity produced in North Dakota is exported to neighboring states, so those who produce it would be wise to make sure the state is positioned to compete. Click here to listen to Clark’s comments. Clark believes North Dakota’s coal-fired generating facilities should fare well in a competitive market. 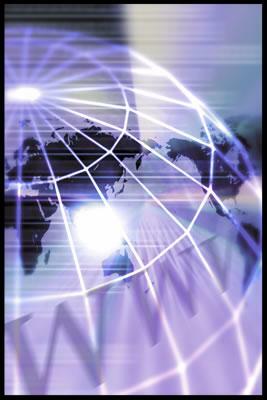 Clark is now a senior advisor with Wilkinson Barker Knauer, LLP, a DC-based energy consulting firm. 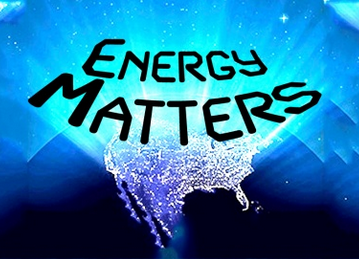 Click here and advance to the 00:42 mark to listen to Clark’s interview on Energy Matters. The North Dakota Department of Health has scheduled a public information meeting and public hearing January 17 in Dickinson on the draft Air Pollution Control Permit to Construct for the Davis Refinery. Meridian Energy Group, Inc. plans to build the 27,500 bbl/day refinery two miles west of Belfield in Billings County. The public meeting will begin at 5:30 MST in the Dorothy Stickney Auditorium at Dickinson State University. A public comment period for the draft permit opened December 8 and continues through January 26. Written comments can be mailed to the ND Department of Health, Division of Air Quality, 918 East Divide Ave, Bismarck, ND 58501, or emailed to AirQuality@nd.gov. 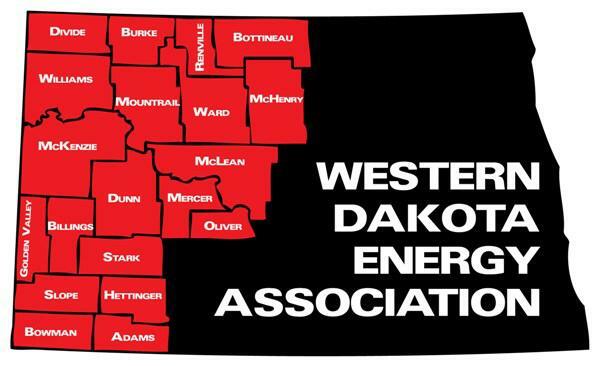 Economic development in western North Dakota will be the theme next week when WDEA Executive Director Geoff Simon steps in as guest host of the radio program Energy Matters. 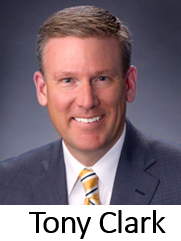 The two-hour talk show will begin with a conversation with ND Commerce Commissioner Jay Schuler, who will discuss opportunities for value-added energy projects and the work of the state’s EmPower Commission. Simon will also interview economic development leaders from Williston, Dickinson and Watford City, as well discuss happenings in Minot with the immediate past president of the local chapter of the American Petroleum Institute. The program will also include guests representing the Lignite Energy Council, Dickinson State University and the Public Service Commission. Energy Matters airs every Tuesday from 3:00-5:00 pm on KFYR and KLTC Radio. It is rebroadcast Saturday on WZFG and KTGO Radio. Lignite Energy Council President and CEO Jason Bohrer issued a statement this week expressing disappointment with a federal ruling rejecting a proposal to compensate electric generators for ensuring grid reliability. The Federal Energy Regulatory Commission voted against a Department of Energy proposal to compensate power plants for providing standby generation to back up intermittent renewable sources. DOE Secretary Rick Perry had suggested FERC adopt a rule that pays baseload plants to have 90 days’ worth of fuel onsite. Some 24/7 generators have experienced financial problems because they are not able to sell power into the market, and some have shut down as a result. But FERC said in its decision there is no evidence that any past or planned retirements of coal-fired power plants pose a threat to reliability of the nation's electric grid. As reported in last week's WDEA newsletter, Bohrer said the LEC's top priority is seeking electricity market reforms that compensate coal generators that provide 24/7 power to the grid. Click here to read Bohrer's statement on the FERC ruling. Some coal producers are so upset with FERC, they're urging the President to fire the entire board. Read the story here. North Dakota’s five lignite mines produced 29.1 million tons last year, up 1.4 million tons from 2016, and the highest total since 2009. The Freedom Mine north of Beulah, the largest lignite mine in the US, led the way. It produced 14.7 million tons of lignite, which was sold to Basin Electric Power Cooperative for use at the Antelope Valley Station, Leland Olds Station and the Great Plains Synfuels Plant. Falkirk Mining Company near Underwood produced 7.2 million tons last year, which was sold to Great River Energy’s Coal Creek Station and Spiritwood Station. BNI Coal’s Center Mine produced more than 4.6 million tons in 2017, shattering its previous record for the most coal mined in one year. The Center Mine sells most of its coal to the adjacent Milton R. Young Station. 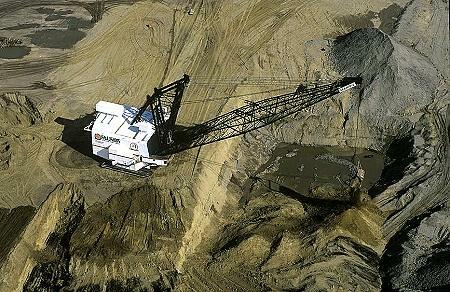 The Coyote Creek Mine sold 2.1 million tons to the Coyote Station, and Dakota Westmoreland’s Beulah Mine sold 437,000 tons to Montana-Dakota Utilities’ Heskett Station near Mandan. North Dakota’s seven lignite-fired power plants generate enough electricity to serve 2 million families in North Dakota and surrounding states. The Transportation Learning Network from NDSU and the Upper Great Plains Transportation Institute provides a library of learning tools called the Transportation Learning Network (TLN). TLN was created for DOT staff or the states of Montana, North and South Dakota and Wyoming, but many of the presentations are for personal development and local road management. 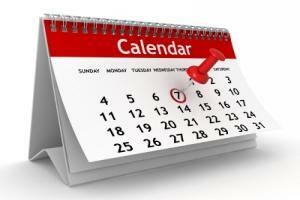 Hundreds of events and self-paced training modules are available. Read more about the Transportation Learning Network here. North Dakota’s first horizontal well was completed by Meridian Oil, Inc. on September 25, 1987 in northern Billings County. The #33-11 MOI was initially drilled vertically. Meridian then backed up the hole and kicked off at a depth of 9,782 feet. 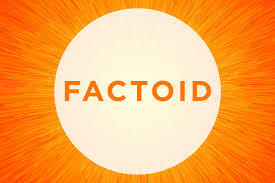 Horizontal drilling was attained at 10,737 feet, with a resulting radius of 630 ft. Initial production was 258 barrels/day and 299,000 cubic feet of gas.